In Ukraine, widespread concern voiced about biometric passports is slowly subsiding, although the queue to the Migration Service is still beginning to form at seven o'clock in the morning. Nevertheless, everything with adults becomes clear. But how will children travel on a visa-free regime? 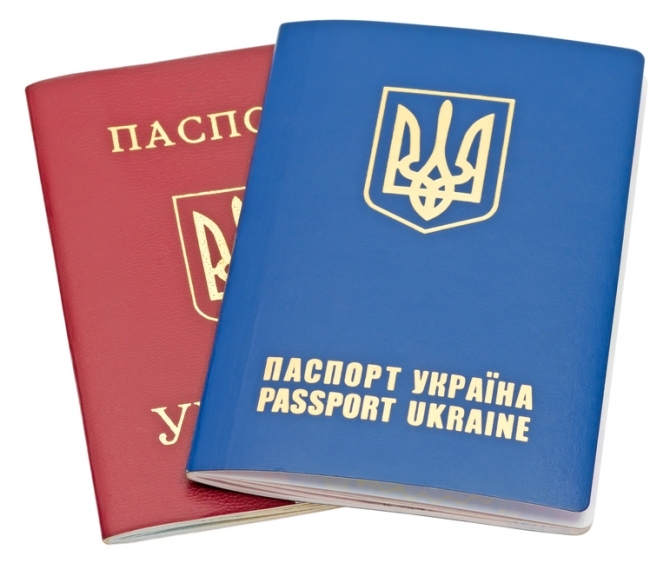 In April 1, 2015, the Migration Service of Ukraine stopped issuing travel documents for the departure of children abroad. It was replaced by passports. However, the travel documents issued before April 1 are valid until 2018. Many questions on this subject arose when visa free regime has appeared again on the horizon of Ukraine. So in stages. As you know, fingerprints of children under 12 are not captured. It is widely thought that their papillary pattern may still change. However, this does not mean that children are not given biometric passports. A photo placed on a chip is also considered to be biometric information. Exceptionally, the chip in the passport page makes it biometric. Conclusion: the absence of fingerprints will not become a barrier for border crossing by children on a visa-free regime. In addition, sometimes there are no fingerprints in the biometric passport of adults. For example, when we speak about people with physical defects. Nevertheless, it is impossible to notice the absence of this information visually, only by picking off the information from the chip. The question often appears when it is necessary to obtain a biometric passport to a child, if there is no crying need to leave the country. The validity of a passport issued to a child before 16 is 4 years. While a passport issued to 16-year-olds remains valid for 10 years, it is treated as the passport of an adult. Moreover, the biometric passport is issued to children after 14 years based on ID card, which already replaces the internal passport, as in European countries. We found ourselves in transition. Many innovations have been lately, so it is difficult to work with them, because the system is not balanced yet. As the Chinese proverb says, may you not live in interesting times? But their goal is to simplify life and travel abroad for Ukrainian citizens. Let us hope that sometime everything will be like this.